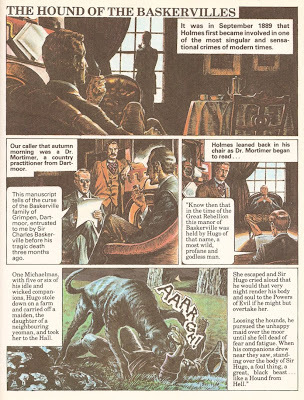 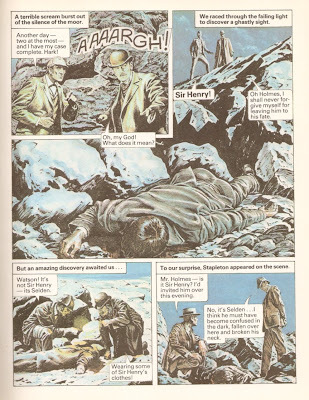 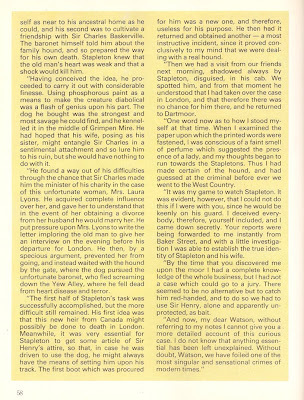 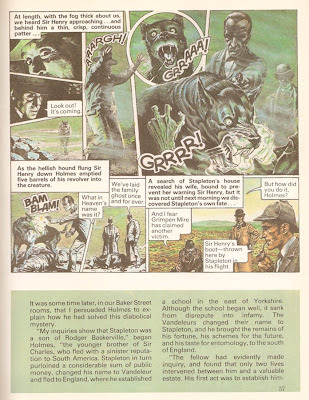 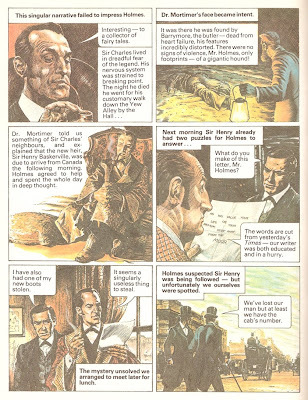 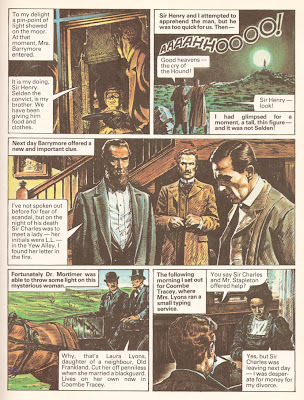 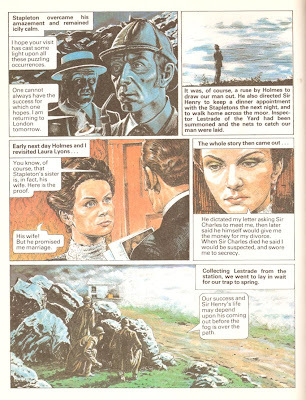 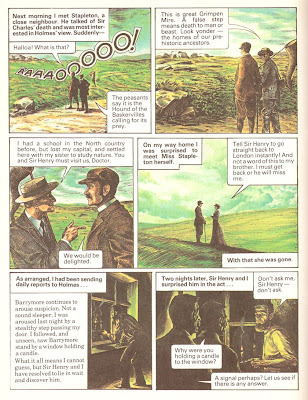 From The Sherlock Holmes Mystery Book (1981) – Chartwell Books, I present an illustrated version of one of Sherlock Holmes most famous adventures – The Hound of the Baskervilles. 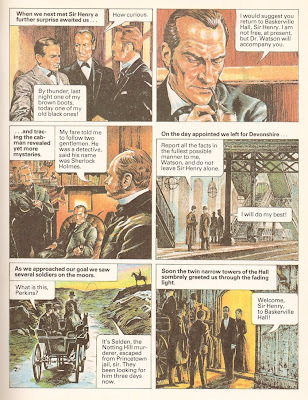 There are no spies in this story but it’s a great deal of fun (although they condense the ending into written word). 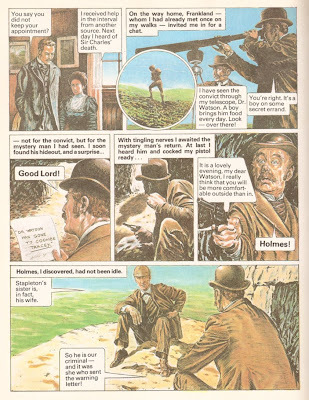 There aren’t any individual picture credits in the book, but at the beginning it says that it is illustrated by Paul Crompton and Glenn Rix.